The Descente Regal Ski Jacket offers reliable, rock-solid Descente performance with a distinct set of features and styling cues. 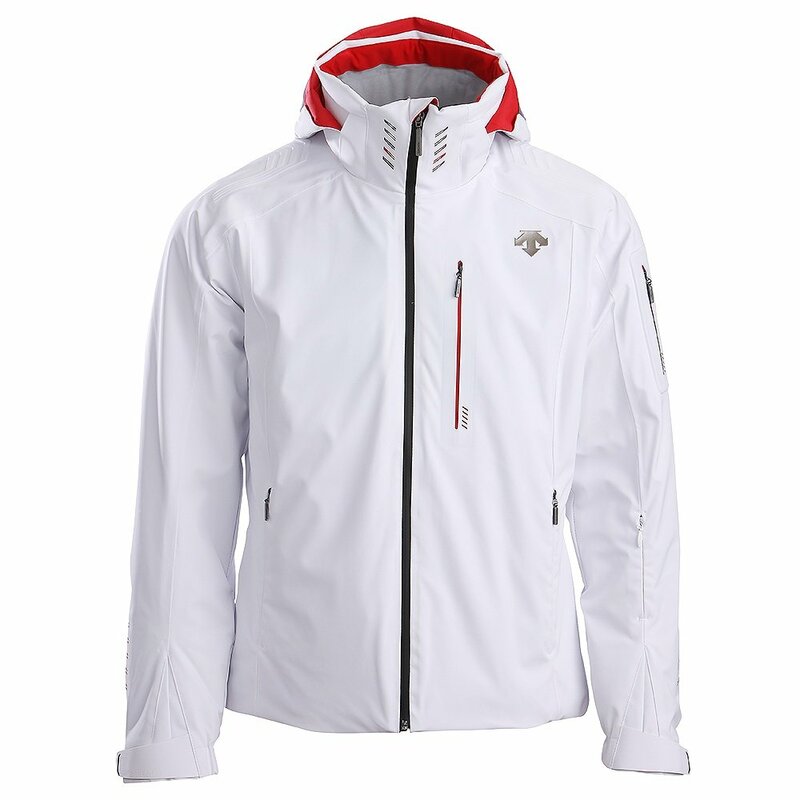 This sharp ski jacket is built from the hem up from rugged, smooth-moving 20K/20K 4-Way-Stretch fabric. It includes a powder skirt, Lycra® cuffs, waterproof zips and pit zips. Pockets include an easy-access 3D sleeve pocket, media pocket, pass pocket and back pocket. "If i am medium in polo ralph lauren and calvin klein polos, which size i am in Descente ?" "Descente is pretty true to size but may run a bit tight in the shoulders. You can view more sizing information on our size chart!" "I am size medium in all my shirts and polos...... In Descente coat what size i am ? "